Dragons have taken over the fantastic circus! Hatching Dragons® introduces adorable dragons and their eggs to the old mold of Jewel and Candy Match-3 Games. Hatching Dragons seamlessly integrates the match-3 game type (familiar to over a billion people) with real money gambling. Built using Gamiker's patented Match 3 Casino technology, Hatching Dragons offers gamblers a hybrid-skill experience, which does not punish novice players, and gives skilled players room to improve their RTP. 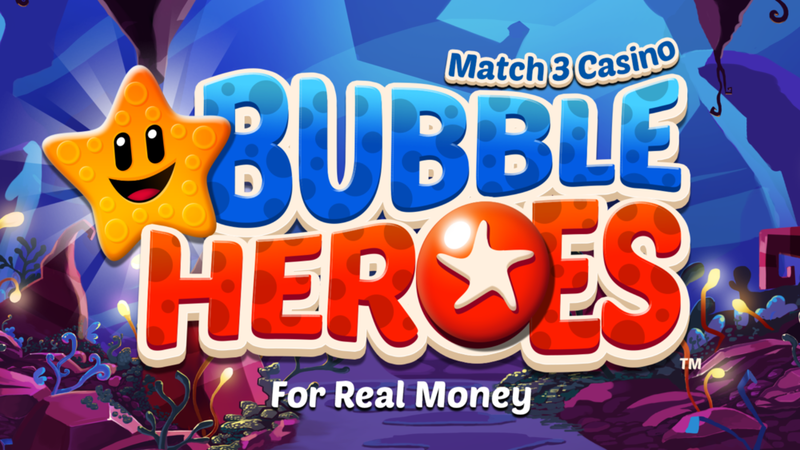 Based on the Top 10 Puzzle Game by Fat Fish Games, Bubble Heroes for Real Money was built using Gamiker's patented Match 3 Casino technology, which allows gamblers to use their skill in a timed match-3 game session to influence their potential winnings. Jackpots award up to 10,000X the player's stake (influenced by the player's skill). 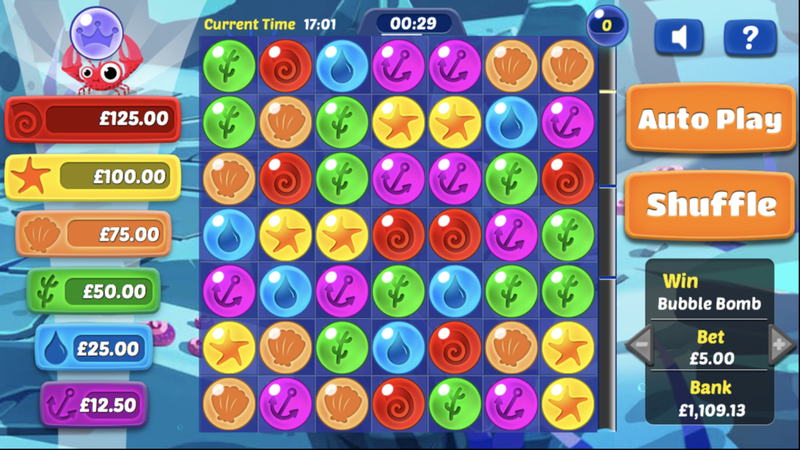 Power-ups that influence the number of matches player make and increases the hit frequency so players always feel as if they are winning. 6 Tiers of Jackpots modified by skill play. 21 Monsters® merges an exciting battle game with Blackjack using Gamiker's patented "Action Card" system.